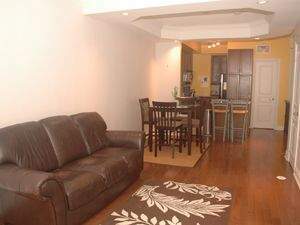 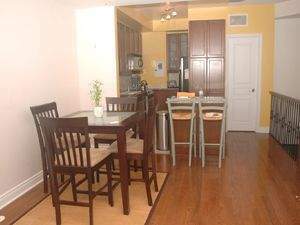 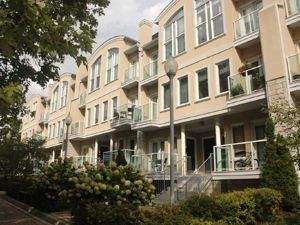 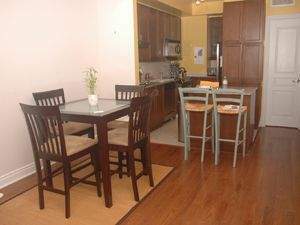 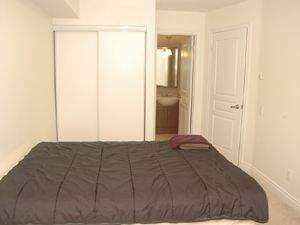 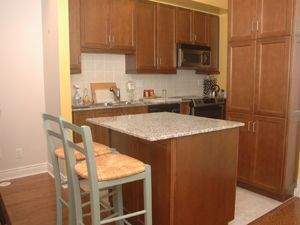 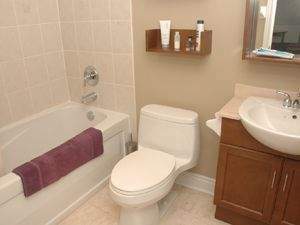 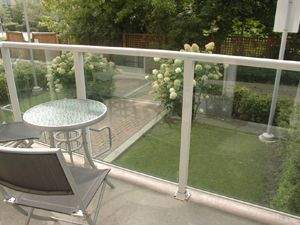 Luxury Condo townhome available for rent in the heart of North York. 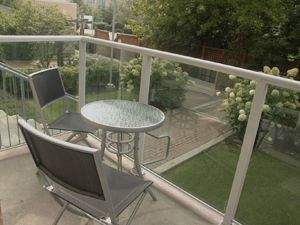 The unit is 1184 square feet big with 2 bedroom a balcony. 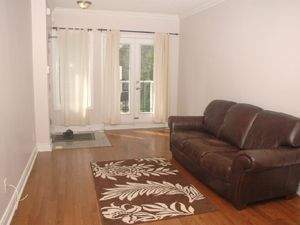 It has 2 and half bathrooms and hardwood flooring in the living room. 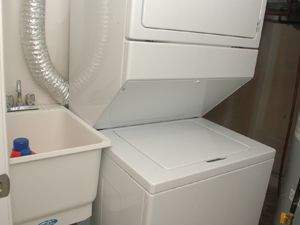 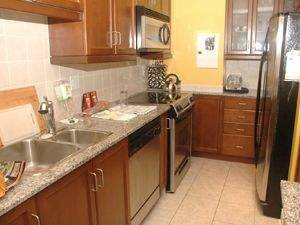 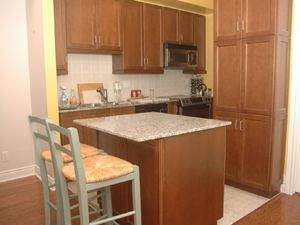 It has stainless steel appliances (fridge, stove, dishwasher, microwave, washer and dryer) with granite countertop. 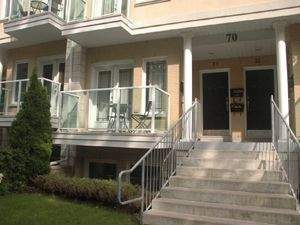 The building is close to subway, schools, Daycare, parks, Shopping and restaurants. 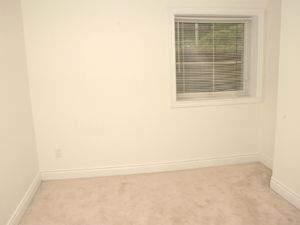 Rental comes with 2 parking spaces. 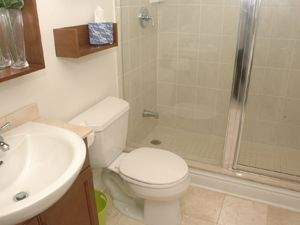 Tenant has to pay own Hydro & gas.